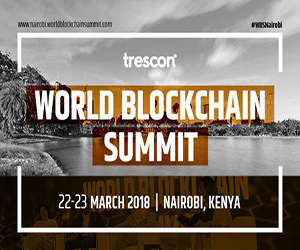 Home Press releases World Blockchain Summit Series 2018 to kick-start in Nairobi. World Blockchain Summit Series 2018 to kick-start in Nairobi. World Blockchain Summit’ to start off in the heart of Africa. Nairobi Kenya: The year of blockchain will start off on a glorious note as the first summit in the year long series of events will take place in Nairobi, Kenya. 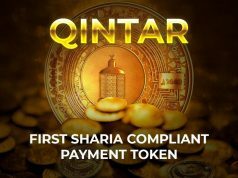 The location could not be more apt as the country is one of the first few, not only in Africa, but the world to begin adopting blockchain technology into different sectors and industries as well as departments of the Government. The event will take place on the 22nd and 23rd of March 2018 and is hosted by Trescon. The decision to host the world blockchain summit at the Nairobi is to show to the world, the developments and journey of Kenya in adopting the disruptive technology into its working sectors. The nation’s public health sector is in the process of installing and implementing a platform, working on blockchain technology, into all of its public hospitals. It will be used as a hub where sensitive healthcare information can be accessed at any point, easing out the filing processes and delays in the healthcare industry. The National Transport and Safety Authority (NTSA) of Kenya has adopted a blockchain technology platform that will seamlessly link their revenue agency and their transport authority and in real-time, intimate the authorities on a driver’s licence, registration and status of insurance. Fernando Wangila, who serves as the Deputy Director of the National Transport and Safety Authority (NTSA) who said in an interview that “Kenya will lead the way in blockchain implementation and integration into government services. By 2020 and are also focused on nurturing the competencies of our tech-savvy youth in this sector”. 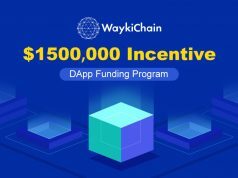 The world blockchain summit will also shed light on cyptocurrency and its systematic advantages and possible disadvantages that could arise from negligence and ignorance. The market cap of bitcoin has reached 9 billion USD, but the government still shy’s away from taking a definitive stance. In the field of cryptocurrency, chief data scientist at Strathmore Timothy Oriedo has a pragmatic approach to the bitcoin debate. 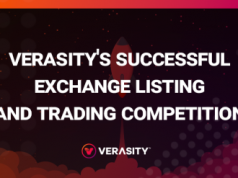 He recently said that “As an investor, if you want to have this convenience of cryptocurrency, there will be need for all of us who see the potential in this, to push forward in sanctioning this new trade because without security, we would just be in the shark infested waters waiting to be devoured”. 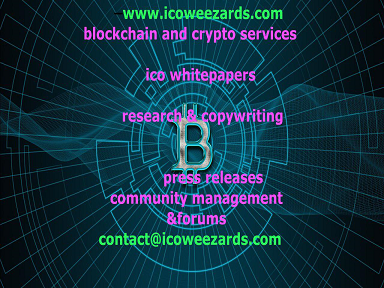 tips and strategies for conducting successful ICO marketing. The main highlight of the world blockchain summit is the illustrious panel of speakers, whom will be taking the stage to explain the industrial viability and feasibility of blockchain technology. Speakers like Fernando Wangila, Jack Shaw, Executive Director, of the American Blockchain Council, Richard Kastelein, Founder, Blockchain News and Cryptoassets, Michael Kimani, Chairman of the Blockchain Association of Kenya and Kasirim Nwuke, Chief of New Technologies and Innovation at United Nations Economic Commission for Africa. The partnership with Trescon is a foundation stone for a push into the future. Mohammed Saleem, CEO of Trescon, has said that “Blockchain technology has established itself as the future financial and operational module for businesses. 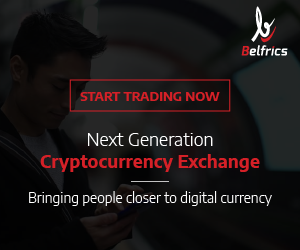 The ledger based technology is here to disrupt age old management techniques and introduce an era of transparency and smooth functioning. The train to the future has arrived and Trescon has boarded it”. Another major highlight from the world blockchain summit that will send the startups into a frenzy is the Regional finals set to take place at Nairobi. Here, startups will take part in a pitch competition where the adjudged winner will be flown to San Francisco to take part in the Finals and stand a chance to win 1 million USD and the title of best startup idea! Previous articleAn Extensive Beginners Guide: What is Bitcoin?